Official Team Dentists of the New York Rangers! Drs. 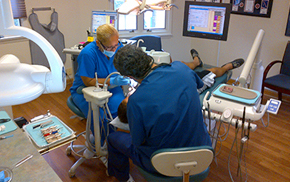 Salomon and Esposito have been serving the Hartsdale community for over 30 years! 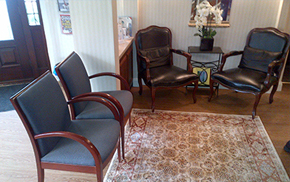 Welcome to our Hartsdale, New York dental office, open since 1927. 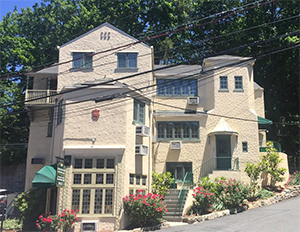 For more than thirty years, Dr. Donald J. Salomon and Dr. Joseph V. Esposito have been providing the finest dental care to the members of the Hartsdale community and its surrounding environs. We are also proud to be the official team dentists of the New York Rangers. Exemplary patient care, outstanding aesthetic results, compassion and integrity are the cornerstone of our dental practice. Incorporating the latest technology, our state-of-the-art practice specializes in preventive, cosmetic, restorative and implant dentistry. 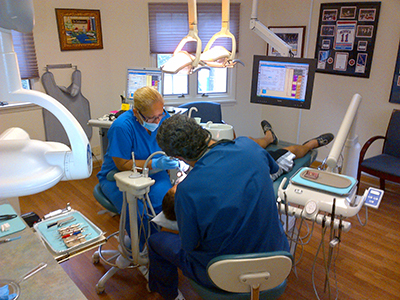 Your visits with us are all about you – your happiness, your comfort and your dental health. Our patients expect and receive the finest care with a gentle touch each and every time they see us. In the 21st century, dentistry has evolved into a science that maintains function, form, health and a beautiful smile for a lifetime. The more you know, the better equipped you are to make wise decisions about your health care. Among our most important functions is to educate our patients as to their treatment options. 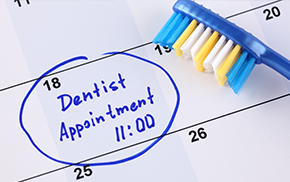 At our office, we take the time to speak to you about your treatment goals and make recommendations allowing you to make the most educated oral health care decisions. Drs. Salomon and Esposito have over 30 years of experience. For more than thirty years, we have been providing the finest dental care to the members of the Hartsdale community and its surrounding environs. For more than thirty years, we have been providing the finest dental care to the members of the Hartsdale community and its surrounding environs. We are also proud to be the official team dentists of the New York Rangers. Everyone is great and professional and my last visit is fine so far. I have been using this office for 37 years. Neil B. Professional, very informative and extremely caring!! B G.
Great family dentist. We have been using this practice for three generations. Joel M.